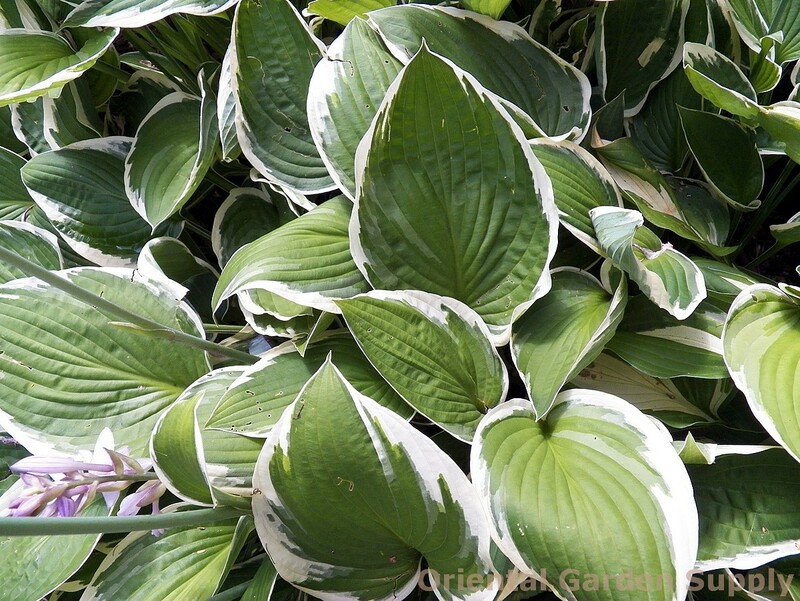 Product Information : A very versatile and classic hosta! Narrow white margins on dark green, heart shaped leaves. Dense, arching habit. Mature Size : 21" x 36"